Daniel Valdez, Director of Field Operations for Terra-Petra. 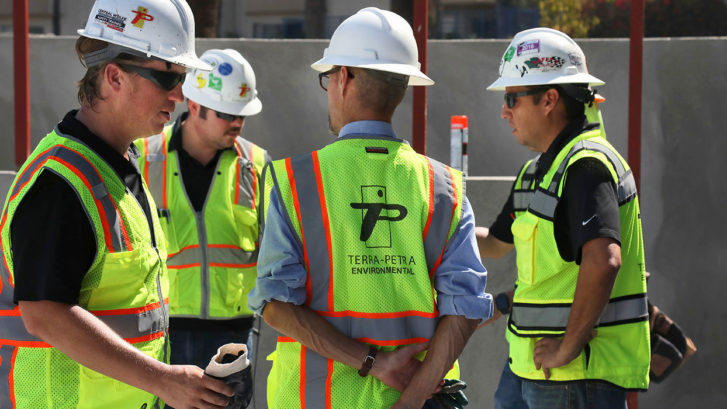 As Terra-Petra’s Director of Field Operations, Dan Valdez oversees and coordinates all field inspections for both the Environmental and Waterproofing Divisions. 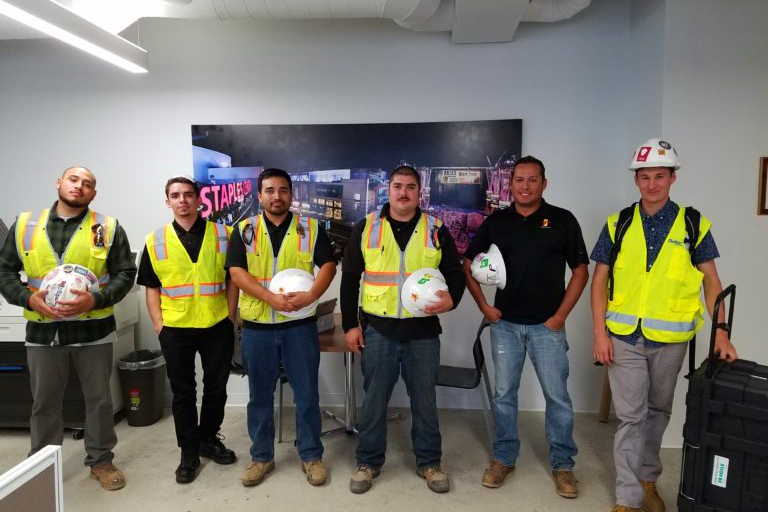 To date, Valdez has trained all of the inspectors at Terra-Petra and has been sent out-of-state on several occasions to consult and train agencies on how to conduct methane mitigation and waterproofing inspections. With more than 12 consecutive years working for Terra-Petra, Valdez knows that the construction world is always changing and evolving. As such, he believes in setting his inspectors up for success to adapt to any condition through comprehensive training and diligent preparation. 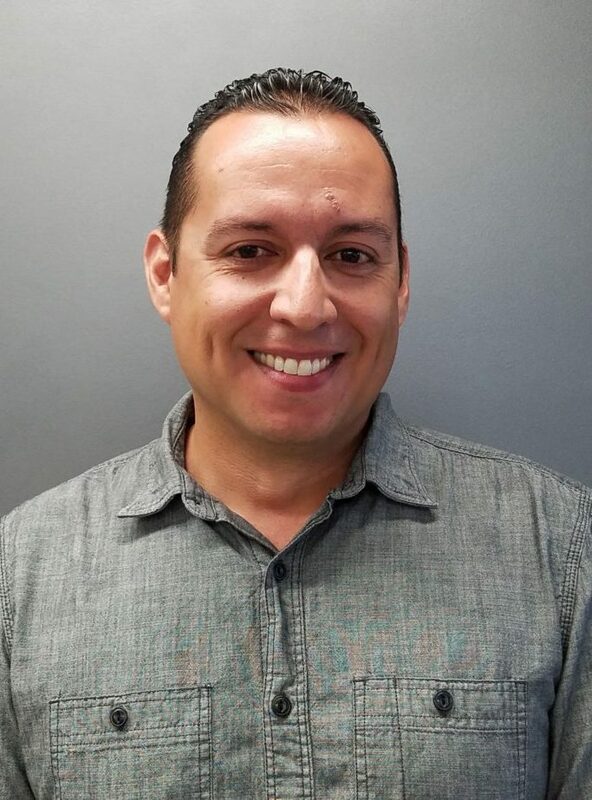 A registered Deputy Methane Barrier Inspector (DMBI) for the City of Los Angeles himself, Valdez holds certifications from multiple methane and waterproofing manufacturer’s and is trained to conduct inspections in various governing agencies throughout California. He is also certified and trained to conduct inspections at various oil refineries and is trained for Hazardous Waste Operations and Emergency Response (Hazwoper). Having completed the Dale Carnegie “Leadership Training for Managers” program, Daniel Valdez understands the importance of inspiring others to do great work. After nearly one year of construction, exterior work is in full swing for Hollywood's Argyle Hotel. Wilshire Grand Center is a 335-meter (1,099 ft) skyscraper under construction in the Financial District of Downtown Los Angeles, California. The tower will become the tallest building in Los Angeles, the tallest structure and the second tallest building west of the Mississippi River upon completion. The building will be part of a mixed-use hotel, retail, observation decks, shopping malls and office complex, expected to revitalize downtown Los Angeles and the area surrounding the building. The development of the complex is estimated to cost $1 billion. The plans currently include 67,000 square feet (6,225 m2) of retail, 677,000 square feet (62,895 m2) of Class A office space and 900 hotel rooms. 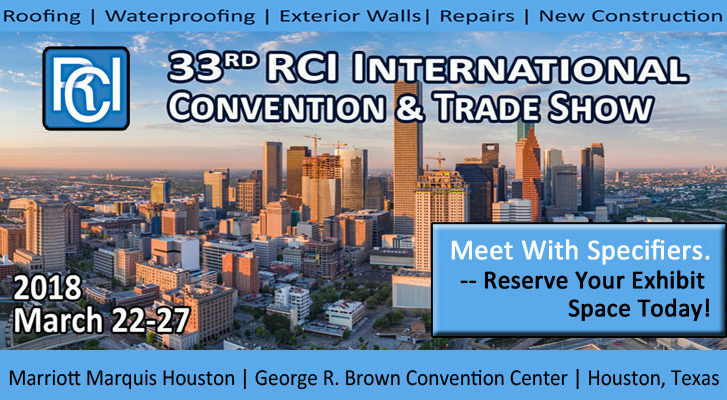 InterContinental is the tower's hotel component, comprising 900 rooms and suites occupying the 38th to the 70th floors. Estimated date of completion March 8, 2017. 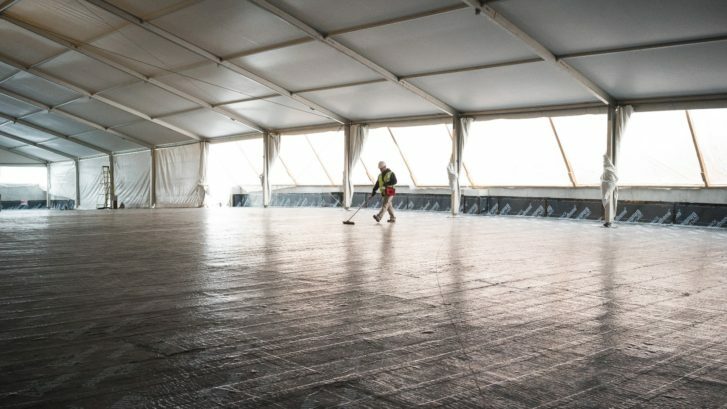 Terra-Petra is proud to have been a part of this project during initial record concrete pour. The Metropolis, a $1B development is one of the largest mixed-use projects under construction on the West Coast. Oceanwide Plaza will break ground in spring 2015. This $1B project will have a total of three towers and an expansive above-ground outdoor space. A five star hotel and 200k SF of commercial space will be included. There will be 504 condos and 183 hotel rooms. South Park Mega-Project (Chinese developer Shenzhen Hazens) is a three towers along Figueroa Street across from L.A. Live. A 30-story hotel tower would rise at the northwest corner of Flower and Eleventh streets. A 30-story condo tower would be at Figueroa and Eleventh streets, and a 42-story condo tower would be at Figueroa and Olympic. 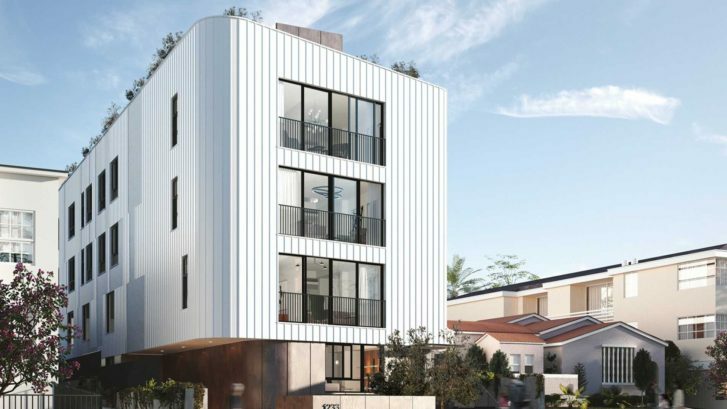 According to the Los Angeles Department of Building and Safety (LADBS), the "flurry of activity" in the recent years is defiantly the biggest construction boom they have witnessed since the 1980s. However, LADBS does say that it is yet to be seen if it's the biggest boom in history or not. Location: 1200 Figueroa Players: Hankey Investment, Jamison Services, Falcon California Investments, Highlands Capital, Harley Ellis Devereaux, LendLease. Completion date: Late 2017. The $500M project will build twin 35-story towers housing 648 luxury condos on top of a seven-story retail podium. There will also be 48k SF of retail and 1,770 parking spaces. This project broke ground in summer 2015 and features a curved glass look that offers a panoramic view of LA, and many other neighboring high-rises, including the Metropolis. Bisnow chatted with Hankey president Scott Dobbins this week to get the latest status update on the development. Location: Figueroa and 11th Players: Oceanwide Real Estate Group. Completion date: 2018, condos hit the market in 2017. Breaking ground in spring 2015, this $1B project will have a total of three towers and an expansive above-ground outdoor space. A five star hotel and 200k SF of commercial space will be included. There will be 504 condos and 183 hotel rooms total. Chinese firm Oceanwide had previously acquired the development from New York City-based Moinian Group. This will be the first real estate venture for Oceanwide outside China. Location: Entire block bounded by Figueroa, 11th Street, Flower Street and Olympic Boulevard Players: Shenzhen Hazens, Gensler Completion date: After 2020. It's no secret Chinese firms are transforming the LA landscape. Shenzhen Hazens will add to the mix with a $700M redevelopment in the Luxe Hotel area. The project plans to break ground in 2017 and will be split into two phases. Phase 1 would build two 30-story towers, one residential and one hotel. Phase 2 would completely replace the Luxe Hotel with a 42-story residential tower. Expect the finished mega-project to have 650 luxury condos, 250 hotel rooms and 80k SF of retail space. We caught up with Shenzhen Hazens Group executive project director Sonnet Hui recently to get more on the company's plans. Location: Four miles of streets from Downtown LA to South LA. Players: LADOT, Troller Mayer Associates, Melendrez, GEHL Architects. Completion date: 2017. Promising to make it easier for transit and bicycle users, this project will start in late spring 2016 and complete in 2017 under a $20M budget. It will link USC and Exposition Park to Downtown LA with better signals, signage, crosswalks, transit platforms, bikeways and trees. There will be on-street, fully separated bike lanes on each side of Figueroa for 27 signalized intersections. There will also be a lot more accommodations for public transit, including for the Silver Line and the upcoming streetcar service.